Become an expert on how to experience the BEST of MKE. 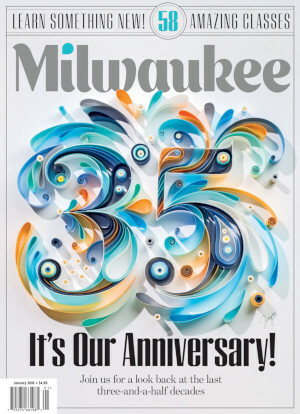 Milwaukee Magazine offers a behind-the-scenes perspective of the city – its food, fashion, culture, business and people. 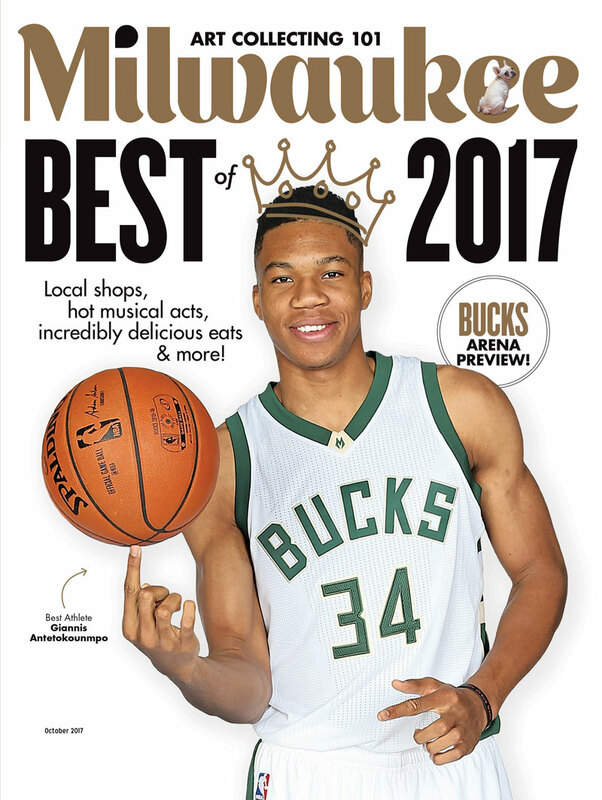 Have 12 issues of Milwaukee Magazine delivered to your home, office, or to a friend for just $19.00 a year! Renew your subscription, check your exiration date, update your mailing address and more! 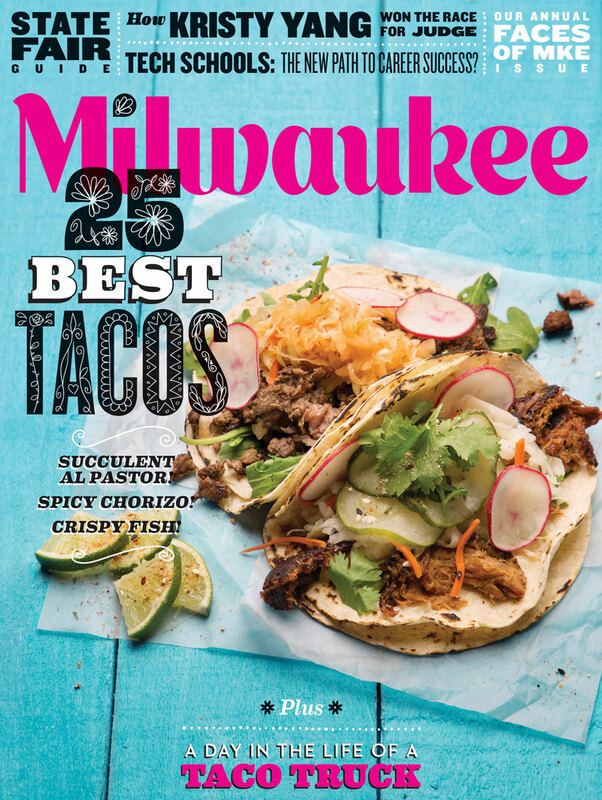 To purchase a copy of the current issue and get access to back issues of Milwaukee Magazine. Order copies in advance for a large group or event at a discounted rate. If you have comments or questions regarding your subscription or to report a missing or damaged issue, please email us!